Hopefully you won't be seeing any other firetrucks with the Fourth of July coming up. Be safe with your fireworks! 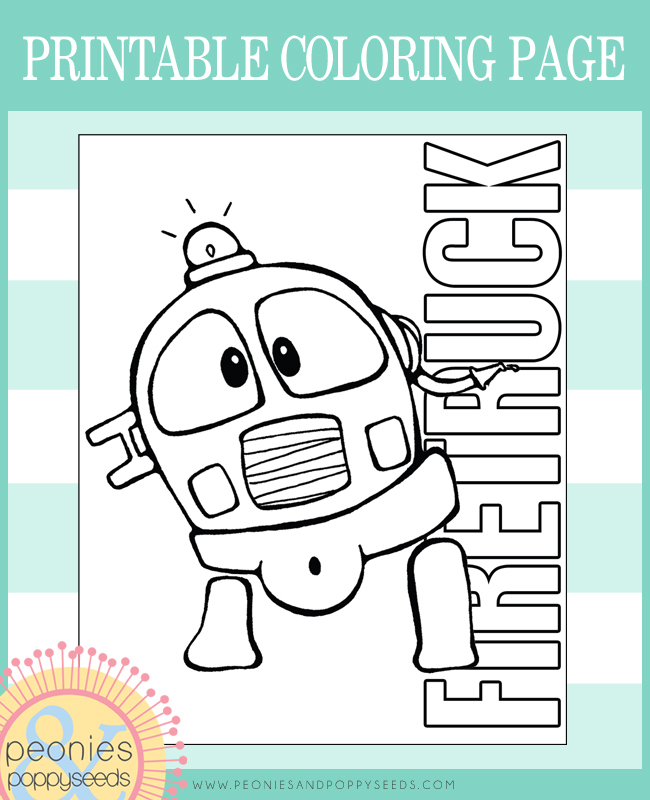 And download this printable coloring page for free.